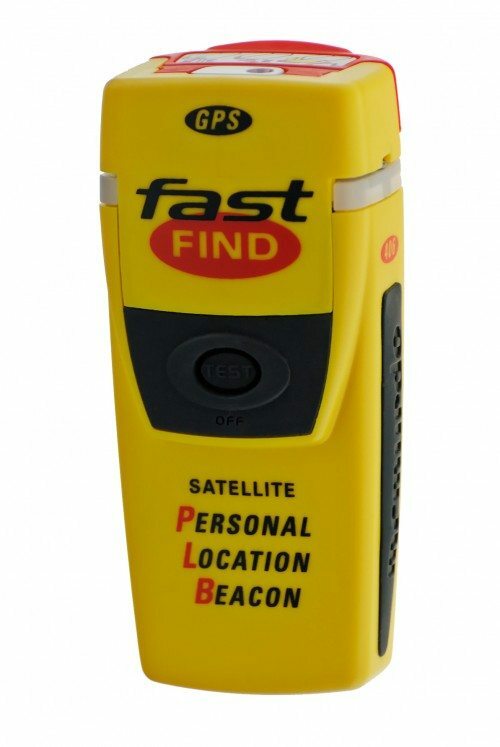 Rent a Personal Location Beacon (PLB), also called a distress radio beacon or emergency beacon, which is a radio transmitter that can be activated in a emergency to summon assistance from authorities. This PLB will be delivered in Reykjavík on the first day of rental. Rent a Personal Location Beacon (PLB), also called a distress radio beacon or emergency beacon, which is a radio transmitter that can be activated in a emergency to summon assistance from authorities. This PLB will be available for pick-up in Reykjavík on the first day of rental.